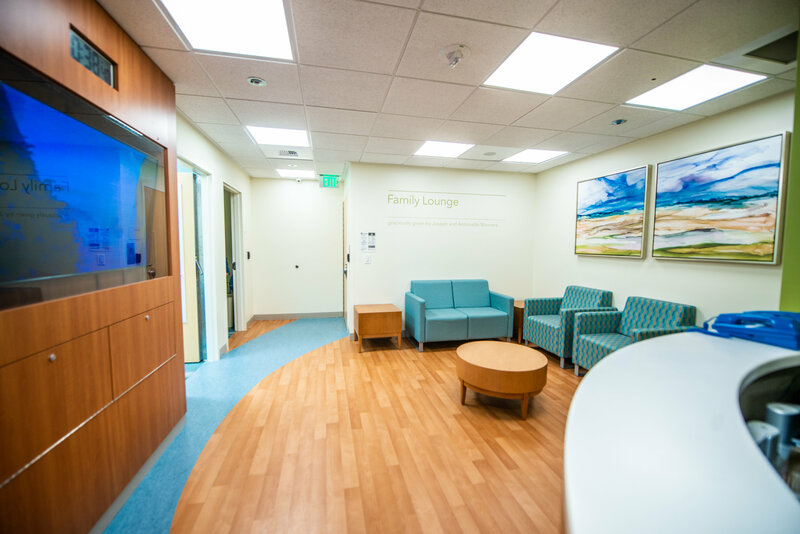 CHOC Provides Pediatric Mental Health Services | Miles & Kelley Construction Company, Inc. 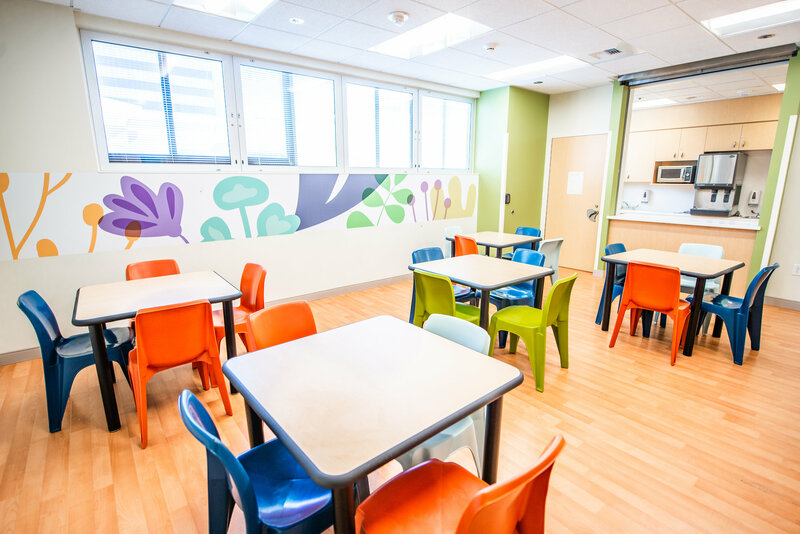 Miles & Kelley is proud to have recently completed the Pediatric Mental Health Unit in partnership with CHOC. The Center provides a safe, nurturing place for children ages 3 to 18, and specialty programming for children younger than 12. 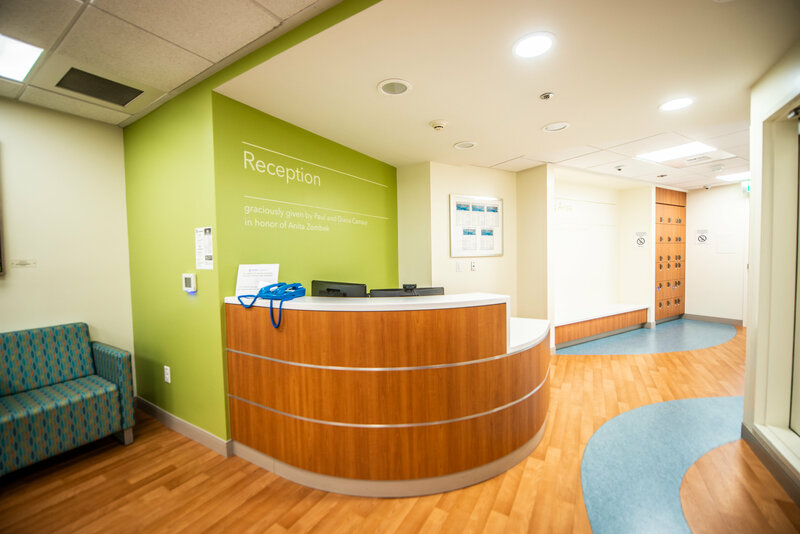 The Unit contains 18 private patient rooms in a secure and healing environment, including an outdoor playground area to promote exercise and movement. Pediatric Mental Health Service needs are underserved in our area, and CHOC, together with other committed partners, has made a bold step to address this need. 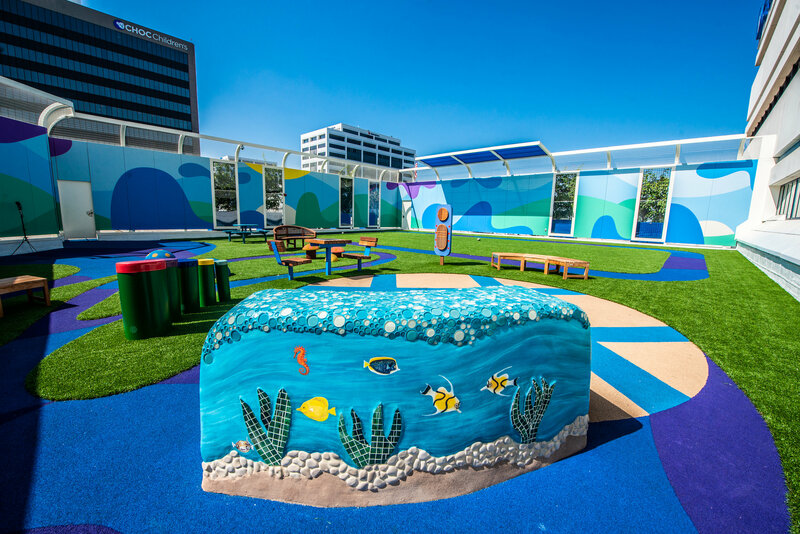 Click Here to view an 80 second video of the construction provided by the CHOC Children’s Mental Health Inpatient Unit Team.